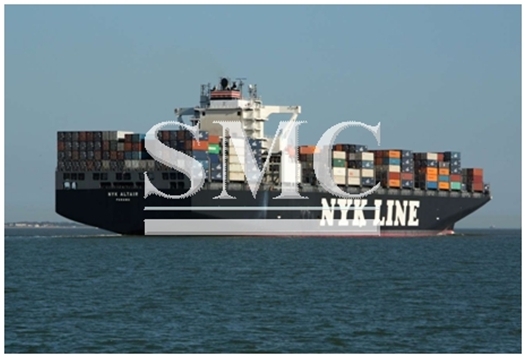 Home>News of Containers > More mergers expected in the shipping industry? More mergers expected in the shipping industry? Last month saw the merging of Japan’s three biggest shipping lines, in response to an increasingly competitive industry, which earlier this year saw the collapse of South Korean giant, Hanjin Shipping. Kawasaki Kisen Kaisha (K Line), Mitsui O.S.K. Lines (MOL), and Nippon Yusen Kabushiki Kaisha (NYK Line), agreed to establish a new joint-venture company to integrate their container shipping businesses. The merger between these 3 companies is expected to initiate operations in April 2018, whilst also being the instigation behind a number of new mergers. Shipping consultancy firm, Drewry, say that this latest merger is going to create a very definitive line between the big game players of the industry and the medium sized enterprises, which is likely to be the reason we see more mergers and acquisitions (M&A) between these medium sized companies. Although probably the biggest merger in the recent struggles of the shipping industry, the Japanese collaboration is just the latest in a number that have already taken place, and many more are expected. However, although Drewry do believe merging were inevitable and go some way to fighting the problem, they state some shipping lines are avoiding some key issues. “With the industry at the start of a long road to recovery there is huge upside potential for the enlarged carriers that can stick it out. However, there are still some large obstacles that need to be hurdled to achieve profitability again, most obviously the industry’s structural oversupply, which none of these merger deals solve,” Drewry said. The shipping consultancy added that the end result of this industry restructuring must be sensible commercial pricing and an emphasis on revenue improvement. Cost savings, synergies and economies of scale by shipping lines are necessary, but are insufficient if services continue to be provided at non-compensatory prices, according to Drewry.